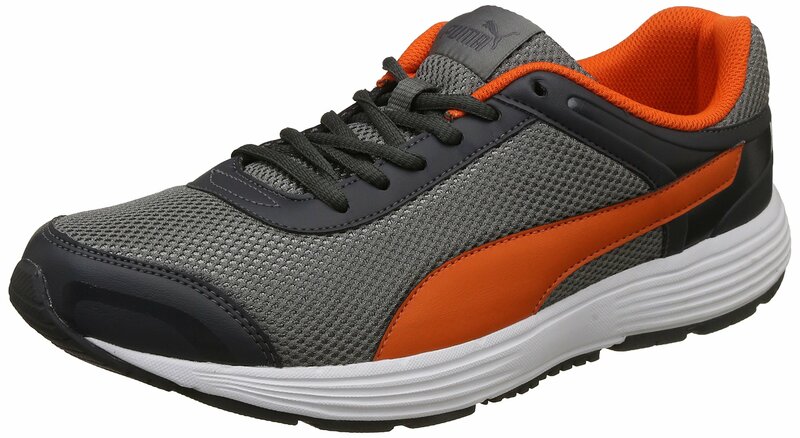 A good looking causal shoe, great style and comfort. 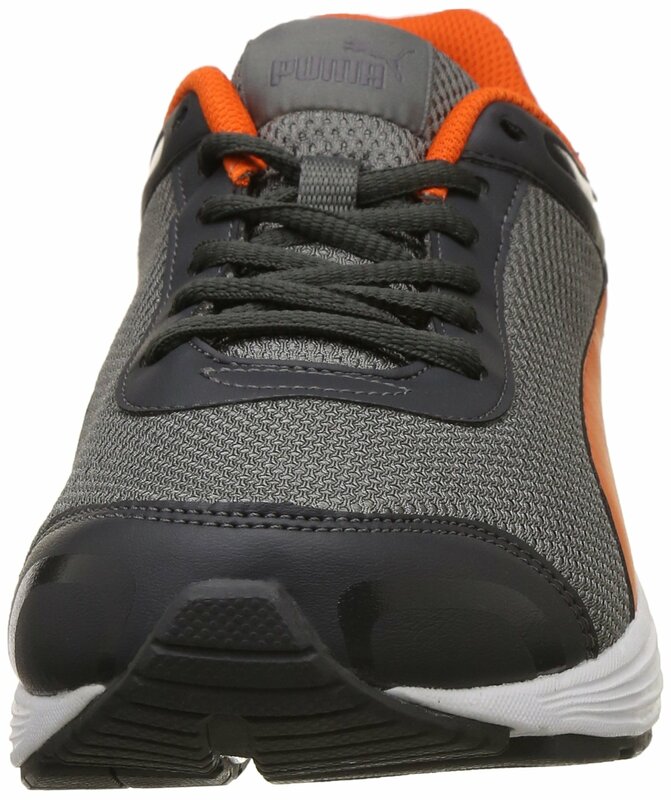 Good for regular casual wear, can be used for walking as well.Puma is one of the world’s leading sports brands, designing, developing, selling and marketing footwear, apparel and accessories. For over 65 years, Puma has established a history of making fast product designs for the fastest athletes on the planet. 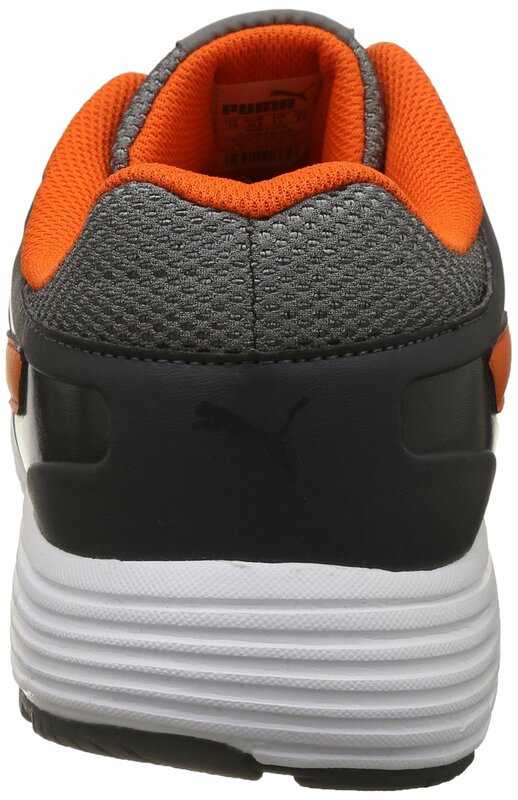 Puma offers performance and sport-inspired lifestyle products in categories such as Football, Running, Training and Fitness, Golf, and Motorsports. It engages in exciting collaborations with renowned design brands such as Alexander McQueen and Mihara Yasuhiro to bring innovative and fast designs to the sports world.